The centralized food court of Trident Group of Institutions providing round-the-clock breakfast, lunch and other refreshments and dinner. 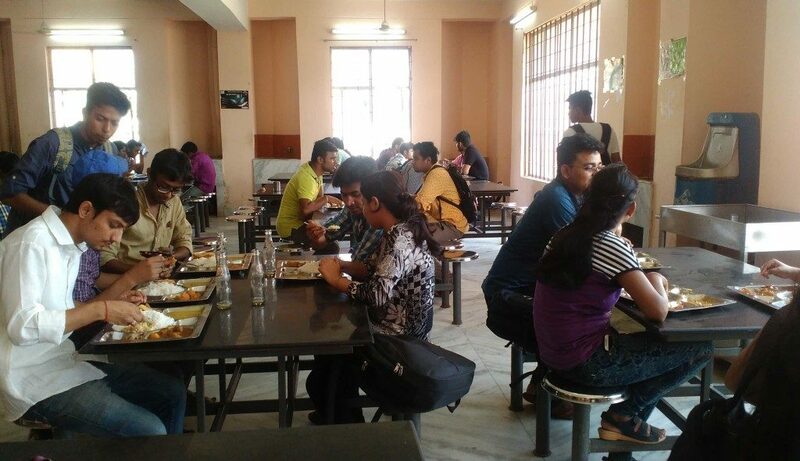 Separate canteen and cafeteria facilities are available for TAT and TACT. 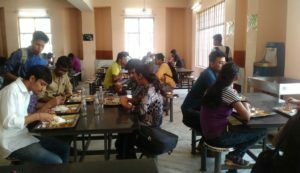 Whereas the TAT canteen serves South Indian Snacks and breakfast along with Oriya style lunch, the cafeteria provides dry snacks. The college is situated in the Infocity area. There are many nearby cafes and hanging out places available like Cafe Coffee Day, Barista and Berrys to name a few.